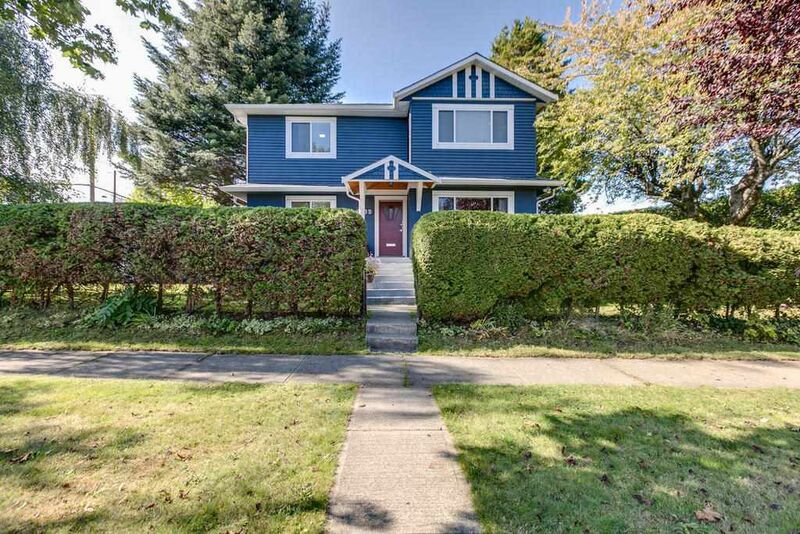 Fantastic family home on a large corner lot, nestled in the sought-after Fraser location. This wonderful home has been extensively renovated since 2006 including the addition of a second level. 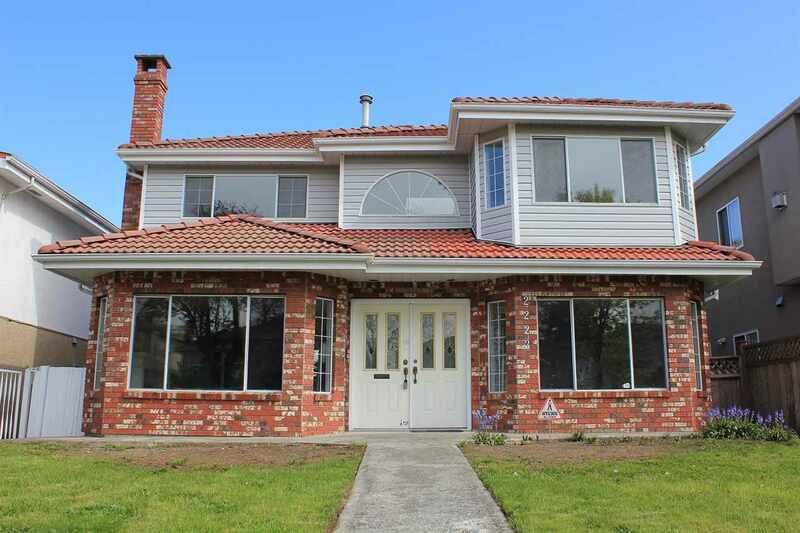 New windows, roof, kitchens, bathrooms, lighting fixtures, skylight and more. Hardwood flooring thru-out. The added upper floor features 3 generous sized bedrooms. The over-sized master has lovely mountain views and can easily accommodate king-sized furniture plus a walk-in-closet. Side by side washer/dryer on top floor. Main floor features separate dining room and den. Kitchen has eating area and a large pass-thru to the living room. The 2 bedroom plus den Mortgage Helper downstairs has high ceilings and private laundry. Detached garage. Private treed yard.